Christel House South Africa is working to schedule a workshop at the school on performing Shakespeare with the managing director of the Shakespeare Festival. 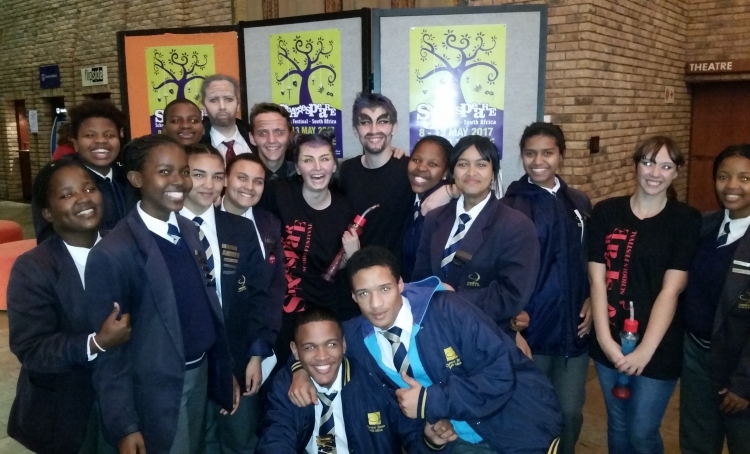 “There’s something for everybody and this is what makes Shakespeare so interesting for the students – they can relate to it,” says Esterhuizen. Meet Likhona, a student at Christel House South Africa by clicking here.